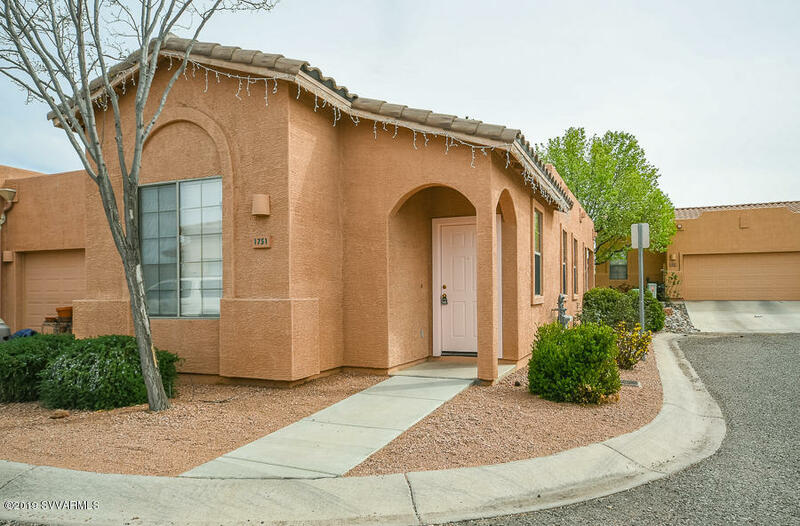 Immaculate centrally located home in the Cottonwood Commons. The interior features two bedrooms and two baths in a split floor plan. The open kitchen features updated new flooring, a new microwave and an island sink. Newer appliances in the kitchen a plus with the island sink. The interior has recently been painted and the roof replaced in 2018. The exterior features a back patio and a 1 car garage.